Updated Friday April 5, 2019 by Chris Slack. 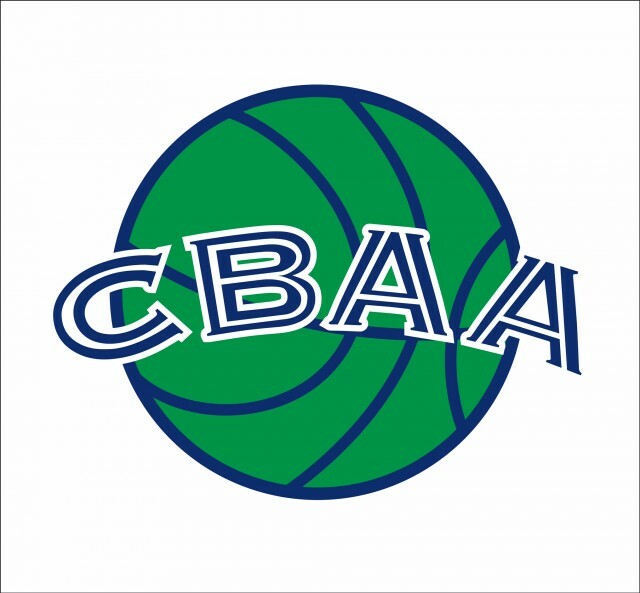 Every year the CBAA Basketball organization awards four scholarships with amounts up to $1,000 to male and female seniors who have played basketball in the CBAA organization Applications are due by April 19, 2019. Please see attachment for further information on criteria required for qualification and how to apply..